Christmas season is officially here! It’s the busiest time of the year for retail and the logistics industry. In times of overnight shipping, or even same day shipping, consumer expectations are higher than ever. Which is why the logistics industry needs to continually improve their processes to meet demand. Logistics projects have specific characteristics that often distinguish them from projects in typical project management industries such as engineering and IT. Projects in logistics are often extremely diverse and, unless it’s a business that specializes in logistics, often part of a bigger project. Thus, a lot of stakeholders are involved in them. Tasks are often vague and procedural, i.e. they come up along the way. Like all industries, logistics projects often have a double objective: decrease costs while increasing the service quality at the same time. General economic trends also affect the logistics industry with globalization and the development of new technologies as the two biggest ones. There are many positive aspects of globalization such as the opening of markets, offering people more mobility and the possibilities of worldwide labor division. But it has also brought on new challenges for businesses as the increasingly aggressive global competition has led to a price war and put pressure on firms to keep costs as low as possible. 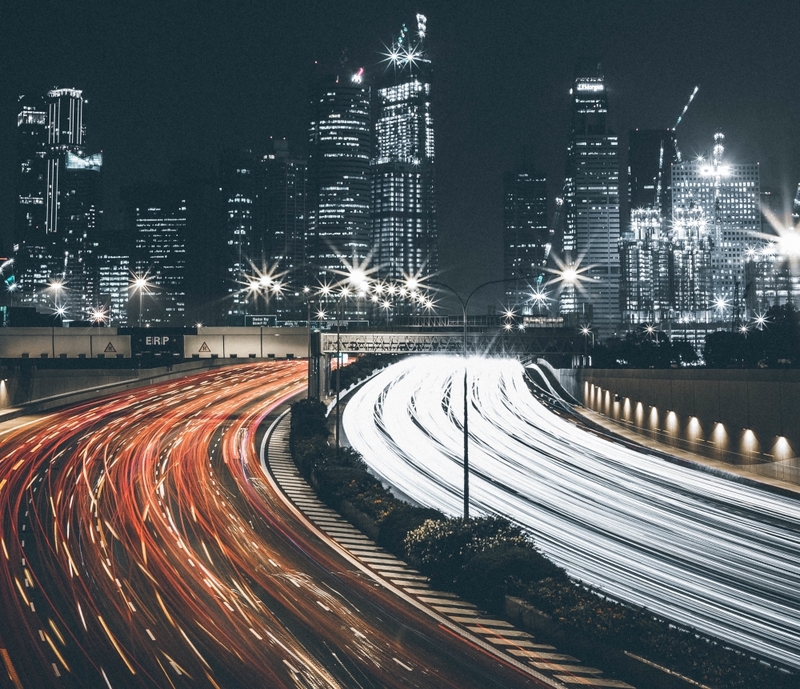 Bigger markets also mean that transportation costs are higher and there’s a need to come up with localization strategies, as international markets have different regulations as well as expectations. Technology has definitely made it much easier for logistics and supply chain management. Everything that can be automated, is automated in logistics. New technologies such as cloud computing has opened up even more opportunities for the industry to increase efficiency. Social media and other collaboration technologies have increased the effectiveness of communication with internal and external stakeholders. The newest challenge for the industry is to develop and implement environmentally friendly technology and methods. Logistics might not be the first industry people mention in combination with project management, but it has actually influenced it a lot. PM has embraced several logistics and production practices such as Just in Time, Lean or Kanban. So what has logistics learned and adopted from project management? Just like any other project and endeavor, the first phase of a logistics should entail a clear identification of the projects objectives. After that, you have to define how much budget, time and resources you need to achieve these objectives. Also take into account risks that can occur over the course of the project. Nothing can replace a comprehensive plan at the beginning of a project. Only if you have a clear plan will you be able to measure the success of your project. A project plan should include all the variables you’ve defined in the ‘definition phase’. For logistics it’s particularly important to have a clear timeline and clearly defined roles and responsibilities. Everyone along the supply chain needs to know exactly what they have to do when. Make sure that your program stays on track by continually monitoring and evaluating your measures. Always compare your target performance with your actual performance so you can identify inefficient processes and activities, or changes to the scope immediately and can initiate countermeasures accordingly. In the implementation phase, clear communication is vital. Keep the communication chain going, with your team members as well as your clients. Regular status reports are important to resolve issues quickly. The logistics industry has to take a lot of risks into account, such as natural disasters, technology failure, laws and regulations, economic stagnation, theft and much more. This is why effective risk management is essential. 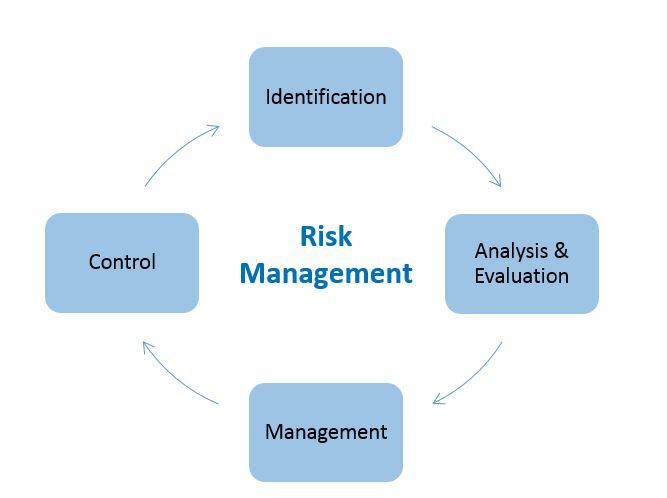 While it’s not possible to control these risks entirely, you can anticipate them and devise measures to mitigate these risks. Identify the relevant internal and external risks and prioritize them (low vs. high risks). Manage Logistical Challenges More Effectively With Project Management - InLoox • Copyright 1999-2019 © InLoox, Inc. All rights reserved.